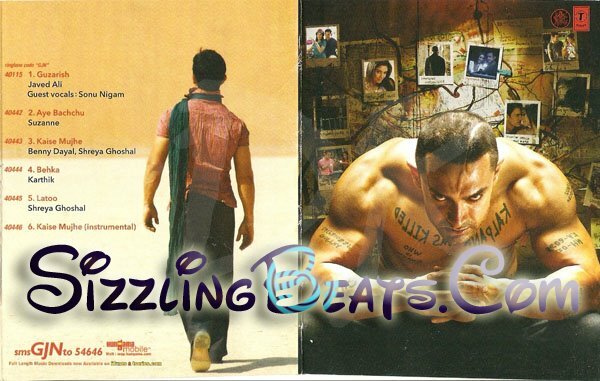 Guest AppearancesKajol,Rani Mukherjee,Preity Zinta,Priyanka Chopra.
.:: Track List & Download Links ::.